Before your next Philadelphia-area office lunch, ask your colleague to order from Philadelphia Box Lunch Co. (5070 Parkside Ave., 215-871-0553), which prepares gluten-free turkey, tuna and ham sandwiches made on Udi's bread as well as salads. The brunch menu at Aldine on Philadelphia's Rittenhouse Square (1901 Chestnut St., 215-454-6529) offers gluten-free pancakes (prepared separately) along with crispy potatoes and bacon prepared in a dedicated fryer. 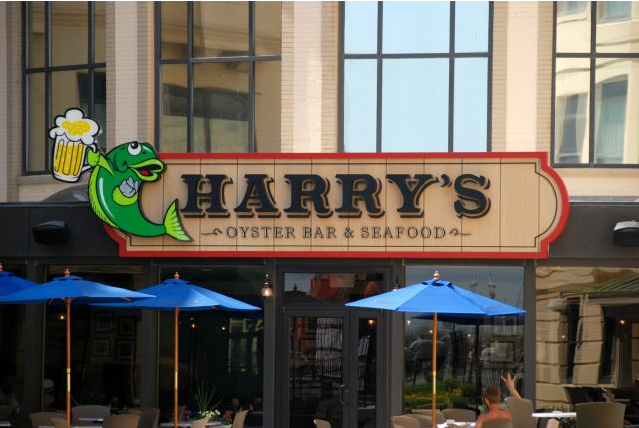 Dietary requirements can be accommodated at dinner as well. Arugula Ristorante in Chadds Ford (275 Wilmington West Chester Pike, 610-358-0888) offers gluten-free pasta. The Dickey's Barbeque Pit location on South Street in Philadelphia has closed. Move over Pringles and Lay's Stax. Australian-based Mamee Snacks has announced the launch of Mamee Stacked Crisps, a line of potato crisps stacked in canisters. 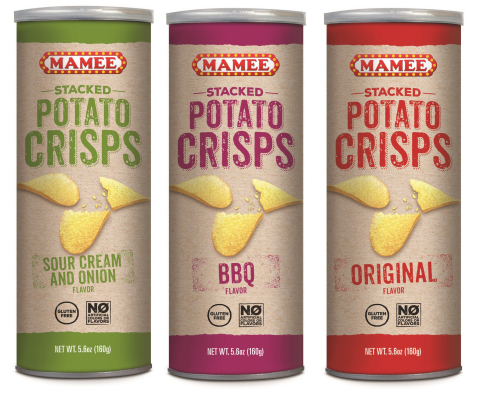 Available in Original, BBQ, and Sour Cream & Onion, Mamee Stacked Crisps start shipping to U.S. retailers and distributors nationwide this month and are available now at Amazon. Pennsylvania-based snack purveyor Utz has a new summery snack: Baked White Cheddar Crab Cheese Balls, seasoned with Chesapeake Bay crab seasoning. A list of the company's gluten-free snacks are posted at its website. 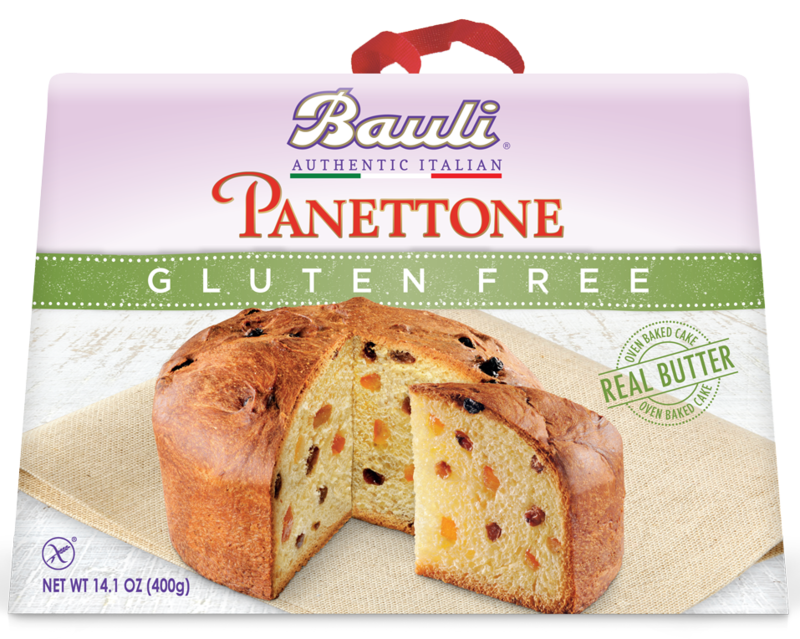 Snack Factory, the makers of gluten-free mini Pretzel Crisps, has added two new product lines. 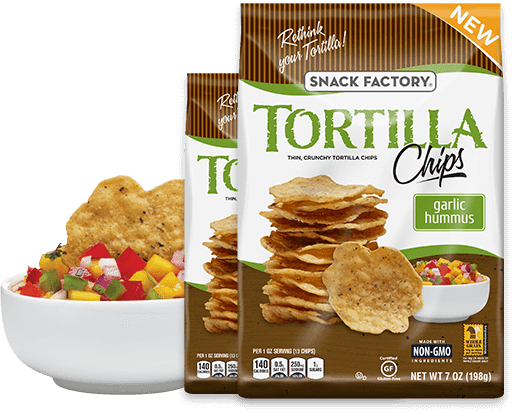 Apple Sticks, Apple Cinnamon Sticks and Apple Strawberry Sticks are crunchy fruit snacks made from Washington State apples (between five and six apples are in every bag), while the company now makes two kinds of gluten-free Tortilla Chips, Sea Salt and Garlic Hummus.